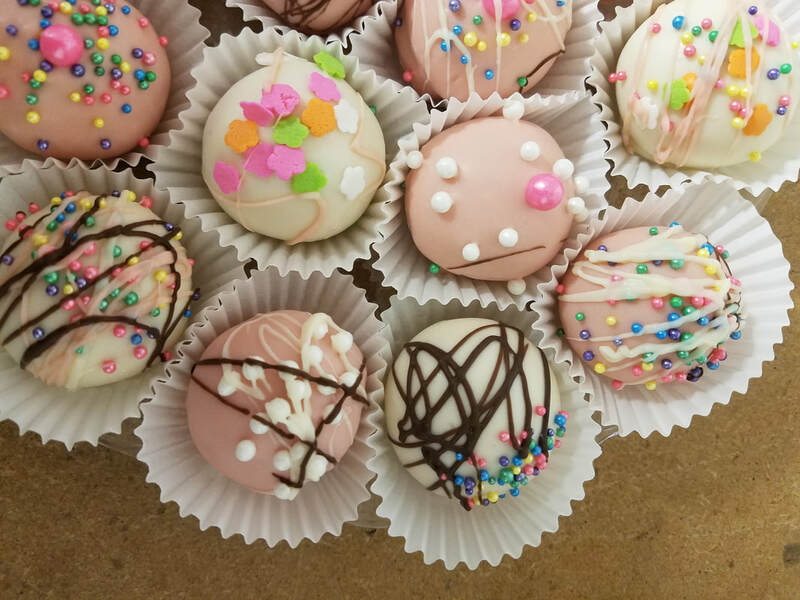 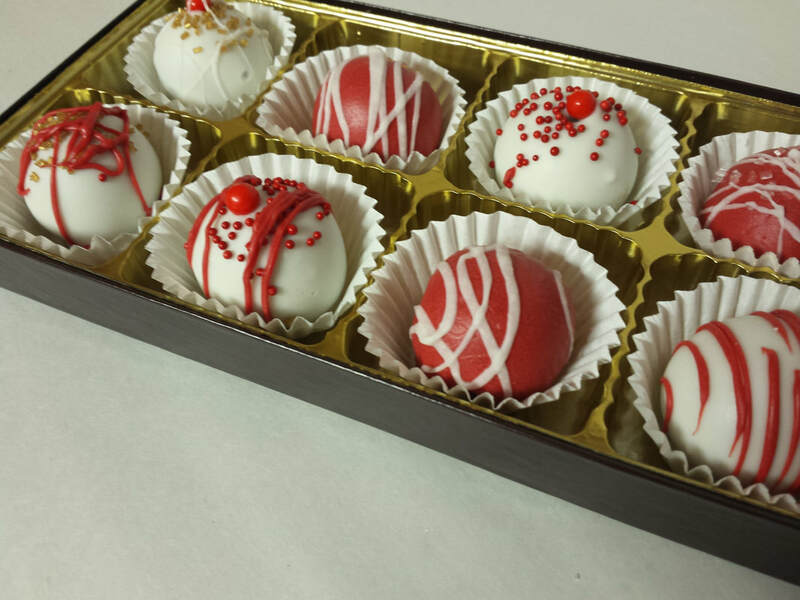 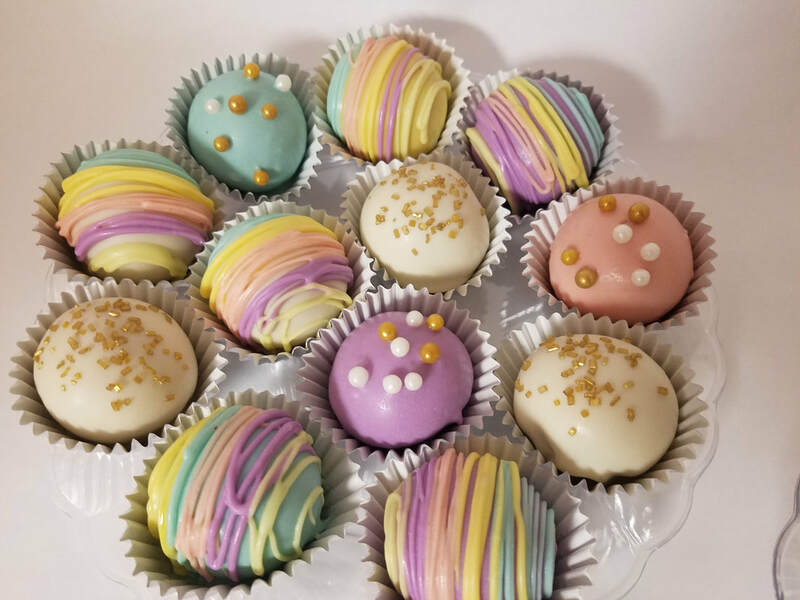 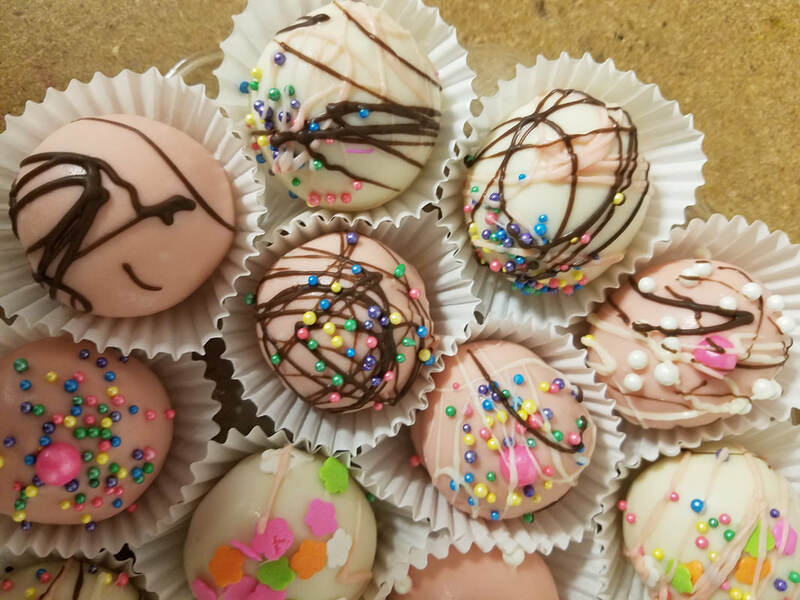 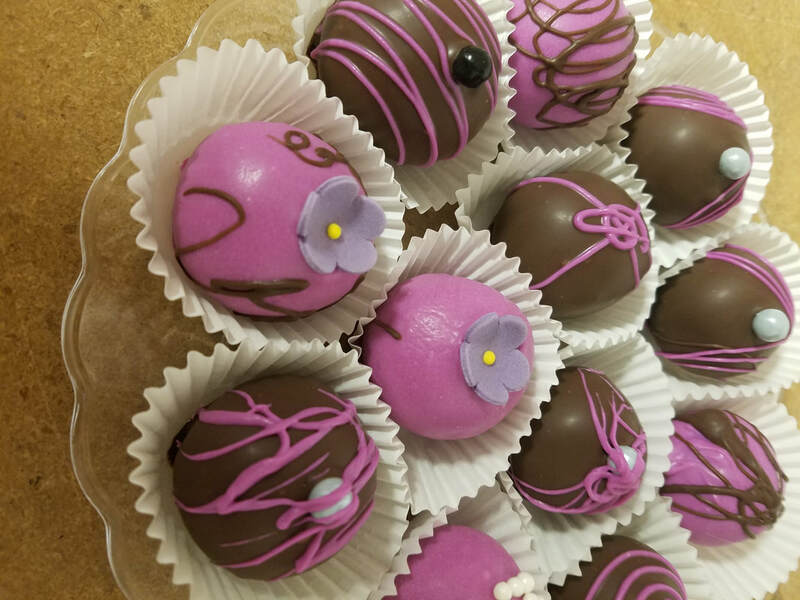 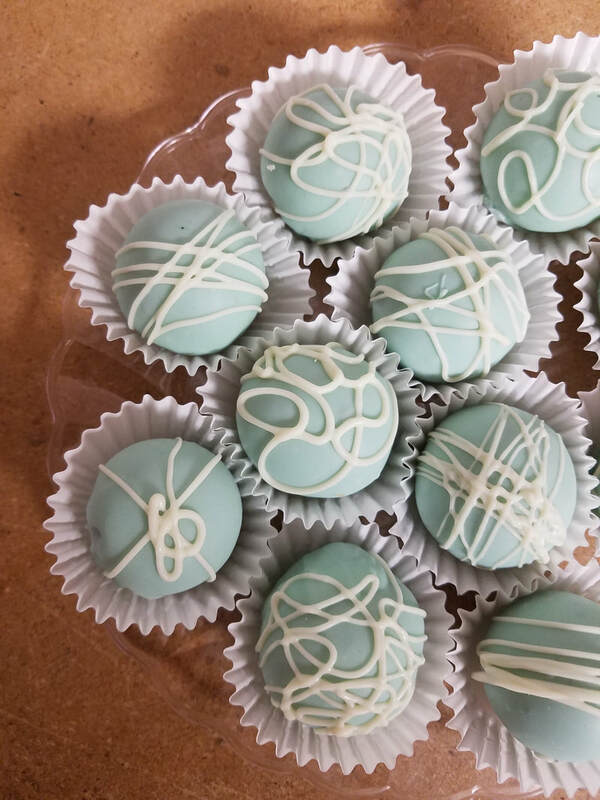 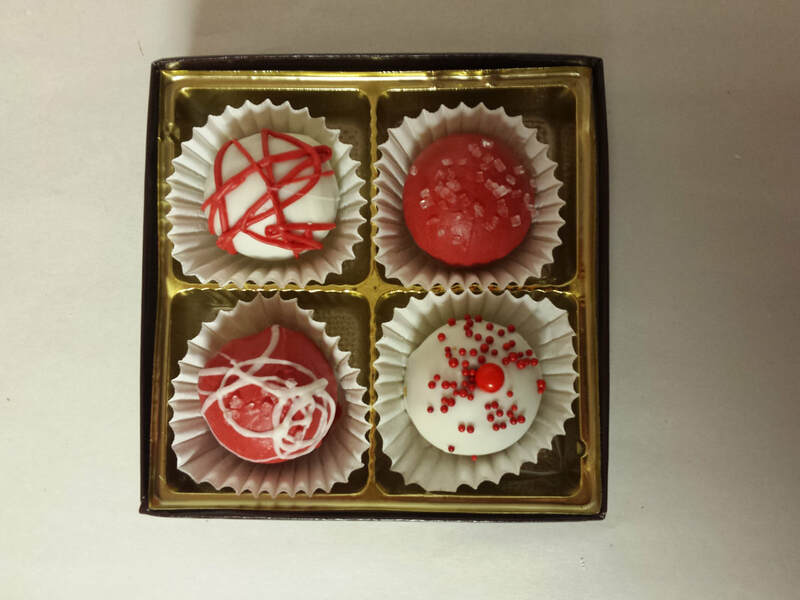 RETURN POLICY - The Brittle Box Candy Co.
We at The Brittle Box Candy Co. want EVERY customer to be satisfied with their order, and for any reason you have a concern or question please DO NOT hesitate to contact us so we can make it right ! several ways to contact us and we will get back within 24 hrs !! !